You are here: CoolUtils > Total Image Converter > Convert BMP images to GIF in batches fast. 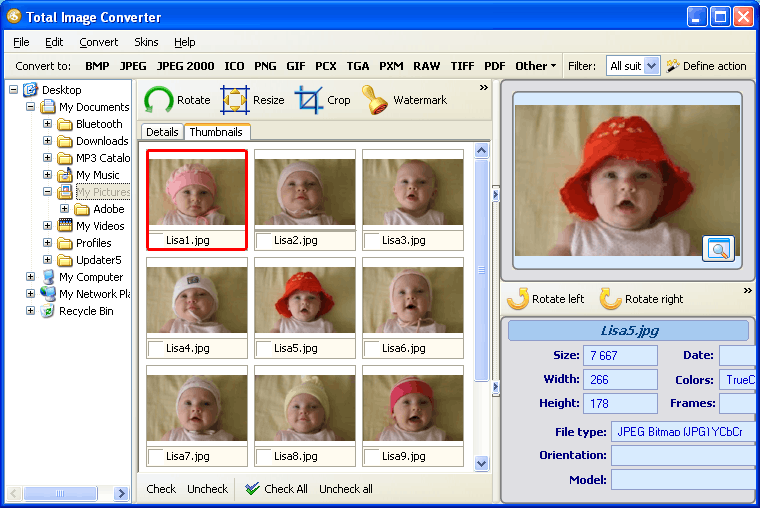 If you want to try CoolUtils’ Total Image Converter, get a free trial version now! It is valid for 30 days from the date of the first launch and helps you evaluate the program’s efficiency.